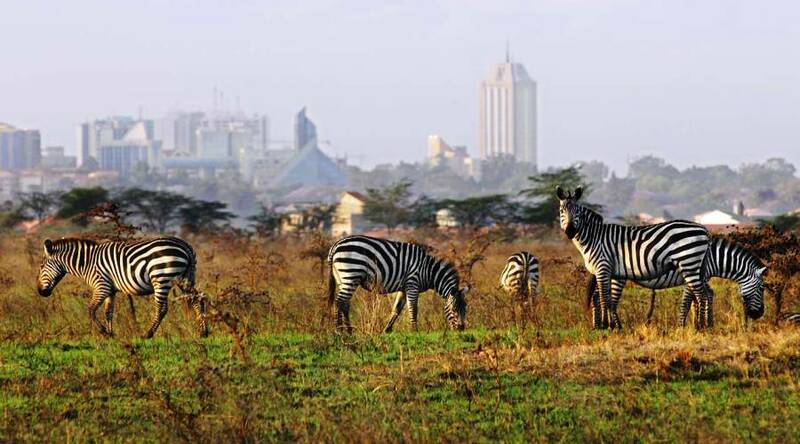 Enjoy a full day tour around Nairobi best Parks. Your first stop will be at the Giraffe center then head to the elephant orphanage before heading to the Nairobi National Park. Start your day with 8am pickup from your Nairobi hotel. The first stop will be Giraffe Center to get up close and personal with Rothschild giraffes, Africa’s tallest mammals. Here you will ascend up to an observation platform where you can see giraffes at their eye level. Next stop is the world famous David Sheldrick Elephant Orphanage from 11am to 12pm to meet a herd of baby elephants and learn about the work done to rescue them from poachers. The orphanage successfully raises milk-dependent baby elephant and rhino orphans. During your hour there, the baby elephants will be brought out to play and feed as you watch them from behind a rope. After the morning excitement, have lunch for about an hour (at own expense), then you will go to the Nairobi National Park through the main gate for a 3-hour game drive. Your guide will be try to show you as much variety of animals as possible. 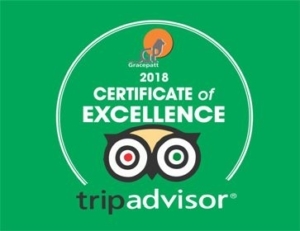 If you’re lucky you may see animals such as Rhinos, leopards, lions, giraffes, wildebeest, zebras, elands, hartebeest, dik dik among many others. At around 5pm, you will depart the park and be brought back to your hotel.